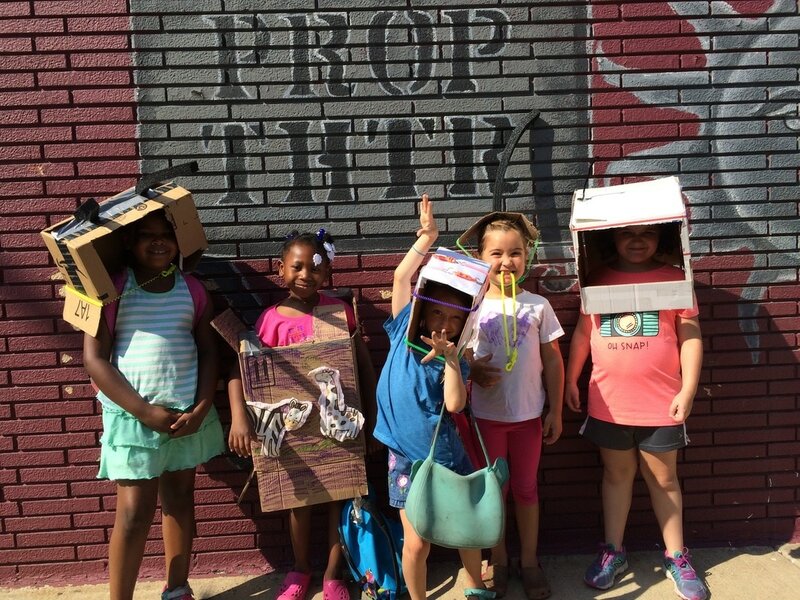 The Curiosity Club designs experiences for elementary aged kids to delve into themed topics. 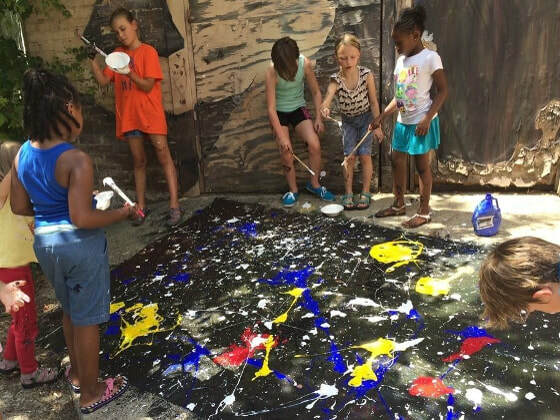 Each workshop or summer camp is built around a theme which is explored physically, imaginatively, and intellectually. 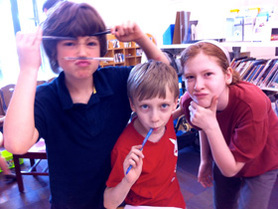 Every day involves activities to foster individual exploration and group exchanges. "The atoms of our bodies are traceable to stars that manufactured them in their cores and exploded these enriched ingredients across our galaxy billions of years ago. We are not figuratively, but literally stardust.."
Kids say, "Yay no school today!!" Parents say, "Uhoh, I've got things to do." Curiosity Club says, "Perfect! Jump into a curious mixture of discovery and play with us!" 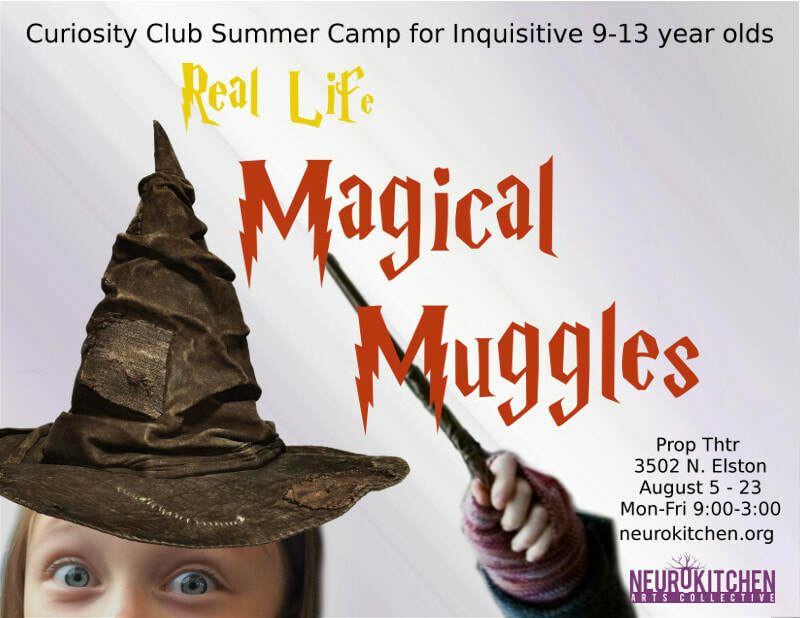 Curiosity Club is a full day summer camp for inquisitive kids. Do you want your kids to develop a life long love of learning? Do you want to encourage them to take initiative? Do you want your kids to practice compassion and cooperation? Do you wish your kids understood the joy of figuring out challenging stuff? Examples of graduates include someone who built a computer from parts, someone who wrote and directed a show for the Rhino Fest and two who were assistant teachers in Curiosity Club. Tell your kids they will have lots of fun, make discoveries, make messes, make movies, and make friends. ​Do you want to make a movie? Do you like making new friends? 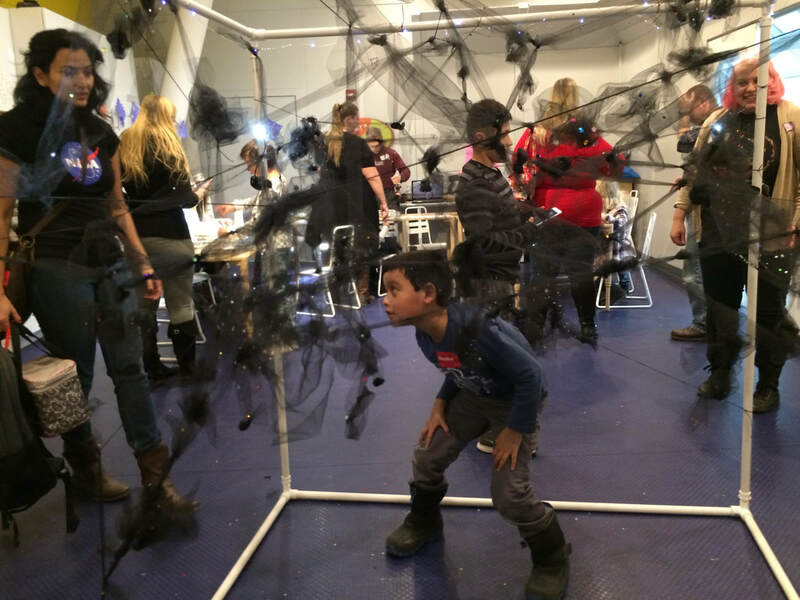 Do you like to explore messy art and science? Do you crave independence to express your ideas? Do you want to discover more about yourself and the world around you? • It was co-founded by teenagers. Tell your parents you will learn lots of important things like initiative, inquisitiveness, and integrity. The Curiosity Club launched in 2011. Take a look at prior Curiosity Club workshops. The main idea is to cultivate curiosity as an essential ingredient for a life-long love of learning. 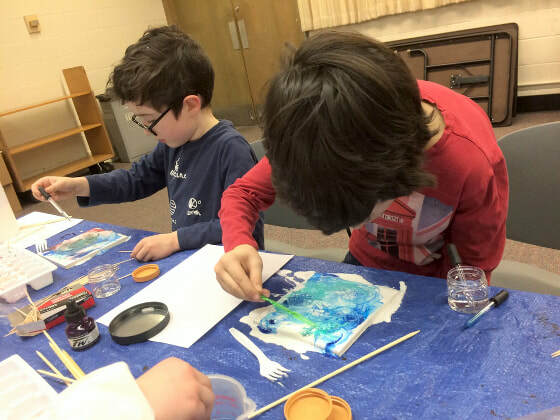 In everything we do, kids are encouraged to take initiative, given the freedom to investigate independently, and work together to collaboratively enhance compassion.